Just checking the snapshot, theres a ton of stuf not ported over yet. 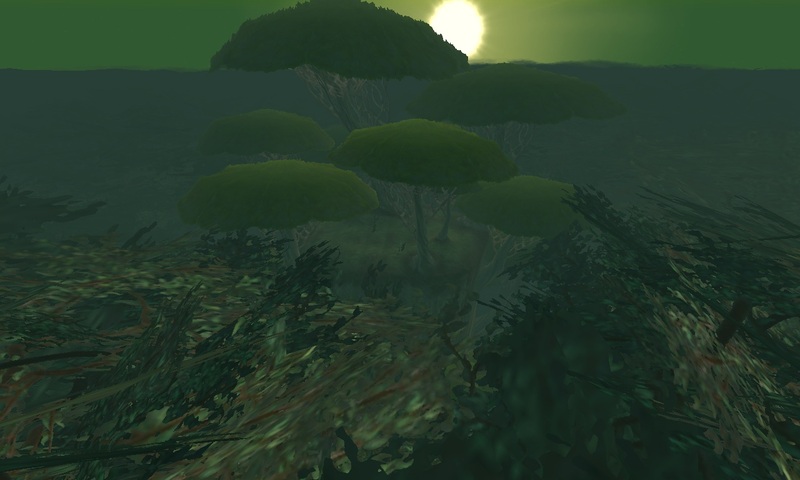 and mind you - *I* am just doing the terrain plus worldbuilding and snapshot items, probably basic creatures/spawns. I'm not touching quests, collections, loot, craftables. Just the place for it all to come from. What I'm doing on Choice Test right now is loading a few items server and client side, from the snapshot, but distributing the complete snapshot client-only so most of the items are a shared visual mod that don't require strings or server load. Of course, some will have to be interactive... but some never will be. I have all of the north and south dungeons integrated. 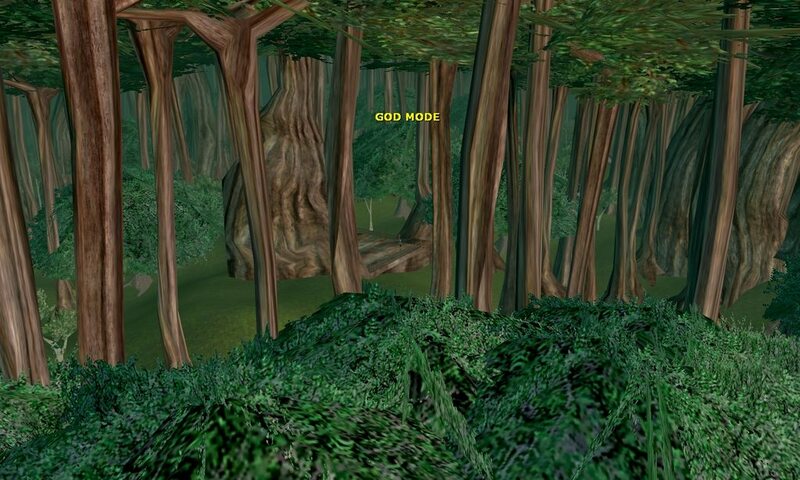 when I finish the instances, I am going to build Rwookrrorro as well, the treetop city... not only because it's canonical, but as a tribute to Rwookrrorro, the city of the SRA, the Wook guild I became a member of in 2003, and became the leader of in 2011. 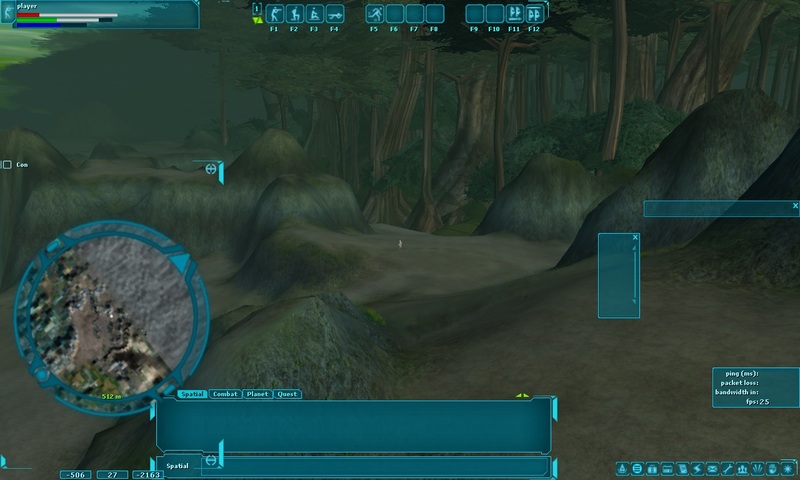 Rwookrrorro was on Talus, and I rebuilt it on Basilisk exactly where it had been on Sunrunner... but now I hope I can make something really special. No ETAs, but progress has been fast so far. Been constructing this in my head for many years already. Keep it up! This is looking amazing! thanks to Lasko for the help as well. we are trying to join forces to make this a complete experience! View of Kachirho Great Tree from dead forest, fog turned off. snapshots, objects, new designs, and eventually NPCs are incoming. 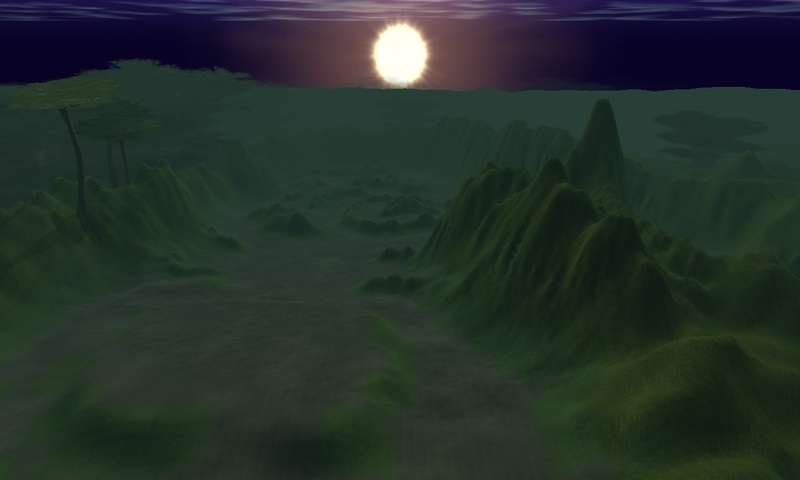 So, because of the way the bitmaps are layered in hunting and rryatt, it is going to be extremely time consuming to please targabitmap.cpp by converting them all to square, then having to restructure the terrain layers to avoid the extended pixels overwriting previous layers/affecting following layers. Can anybody recode that CPP to accept non square bitmaps? The specific line... I'll find it later and clip it here. It may be as simple as one calculation, but I just don't know the specific syntax enough to be confident. 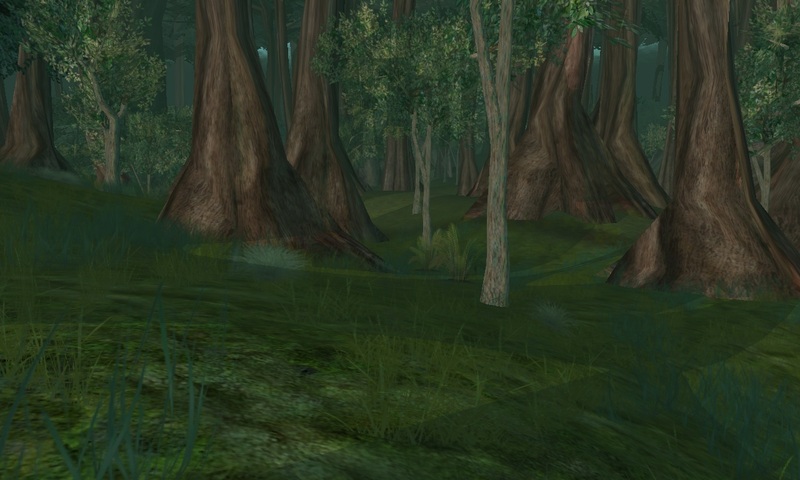 Starting to add unique locations to Kashyyyk. 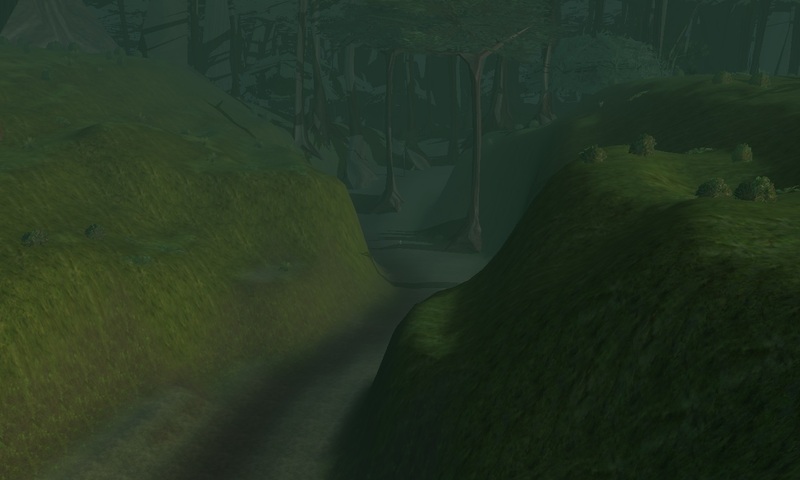 I have everything from the original maps integrated now but Rryatt Trails, which due to its nature may remain an instance. 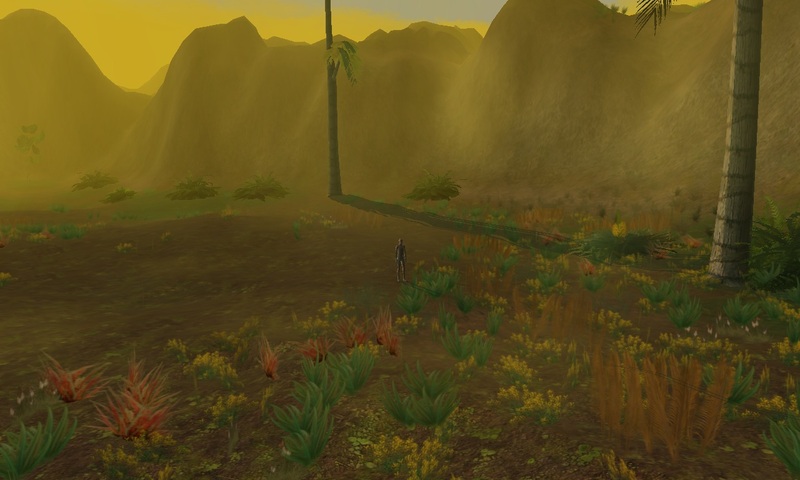 Snapshots, creatures, etc are being obtained and worked on still. 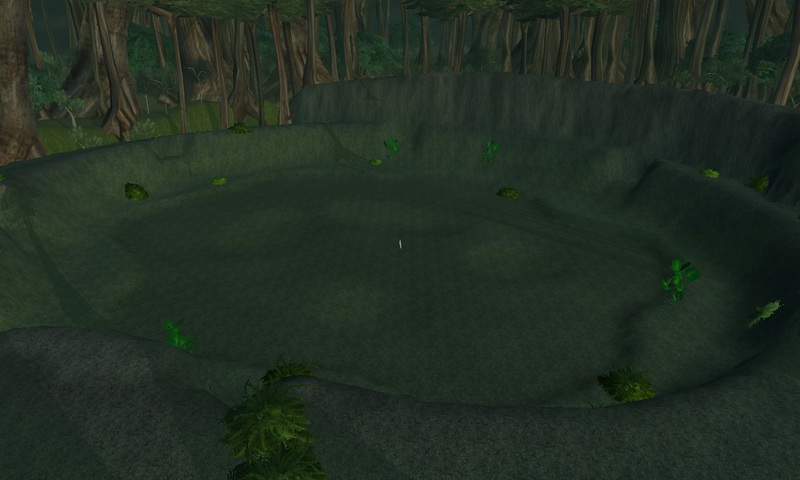 As much as I hated travelling on Kash, I really enjoyed the content it provided, and it would certainly be great to have more official planets restored and back-ported to preCU style. I hope the planets can still play! Please do not lose the desire to work. Finally those ugly things have a place in the galaxy! Just to show that I *have* been working on this... The details are starting to come together. When I finish integrating all of the original bits, I'll go ahead and finish my custom designs. These are all going live on Sunrunner II for testing as well. When can we expect the completion? Hoping within a couple months. There are only a few real hurdles left. To avoid cluttering up these forums and making a huge thread like I did for Hoth, all of my new screenshots and updates are posted in my Discord for Sunrunner II. I have been making great progress on Kash this week! 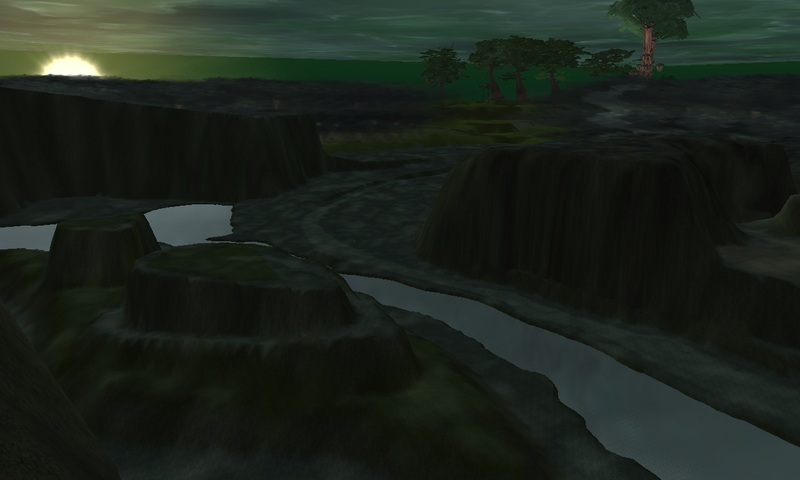 Since I am updating all of my threads - Kash is *still* in active development - and my latest is still alive, 24/7, on Sunrunner 2 - swgsunrunner2.com - this has been a very complex restoration, and despite years of work, Lasko and I still aren't quite finished... What we have, though, is wondrous.